For anyone convinced they aren’t a hat person, know that everybody is a hat person. 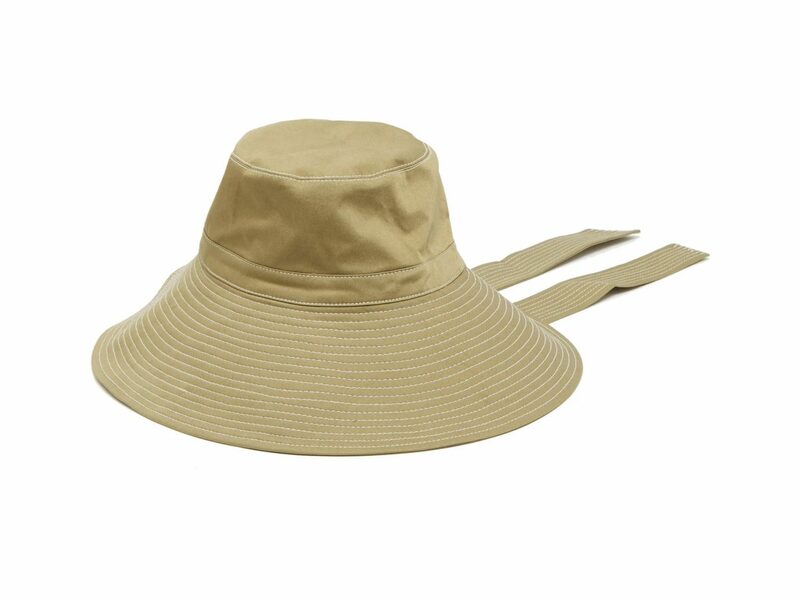 In fact, hats are the necessary accessory: they protect from the sun, always add an extra something to an outfit, and can hide a bad hair day. 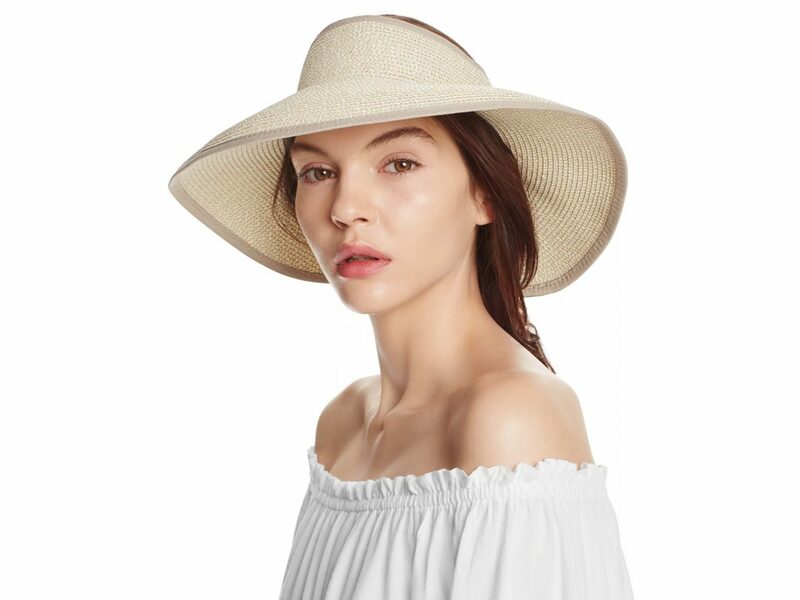 Here are 12 spring and summer hat styles we’re loving now, from buckets and boaters to visors and fedoras. 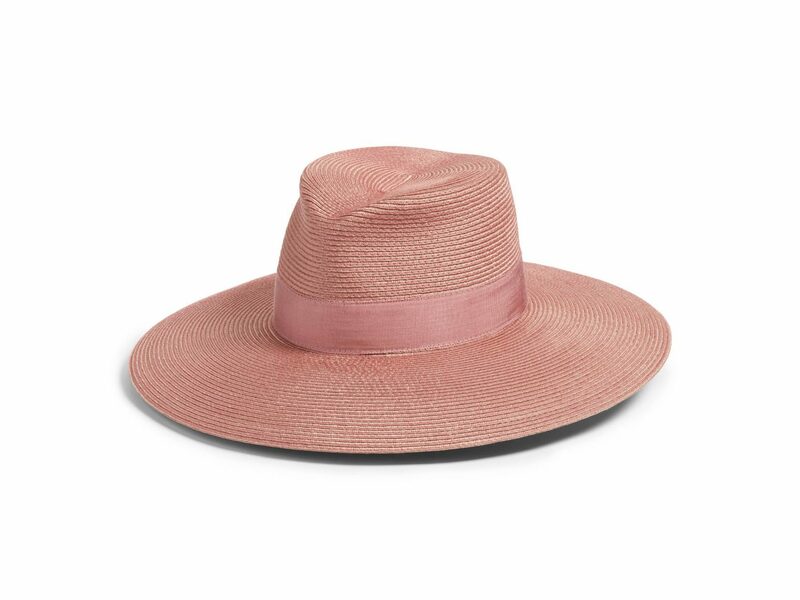 With its decidedly Western feel, this hat works equally well worn around town as it does on the beach. 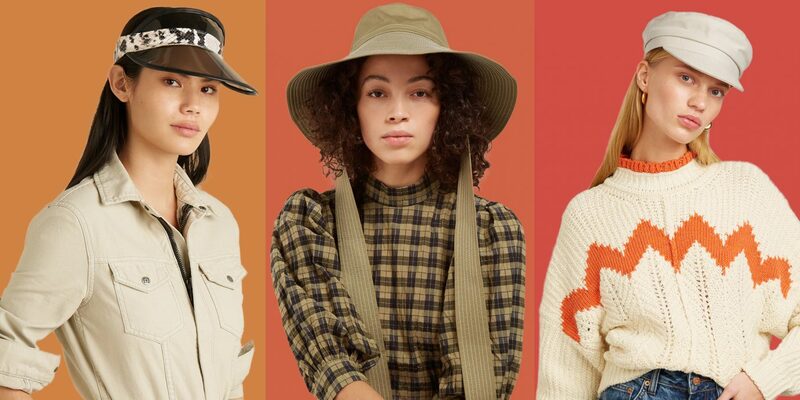 Safari-inspired looks are very in right now. 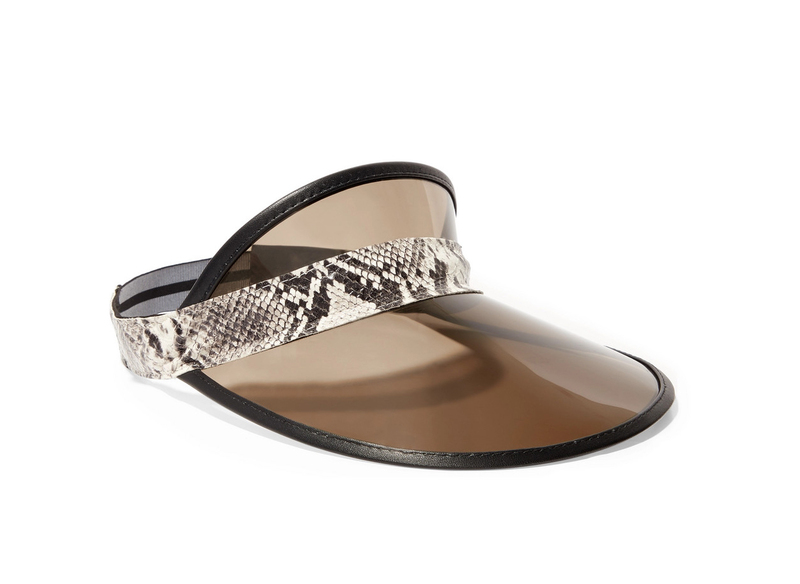 Ganni’s version is stylish and functional—if a breeze hits, just tie it up. 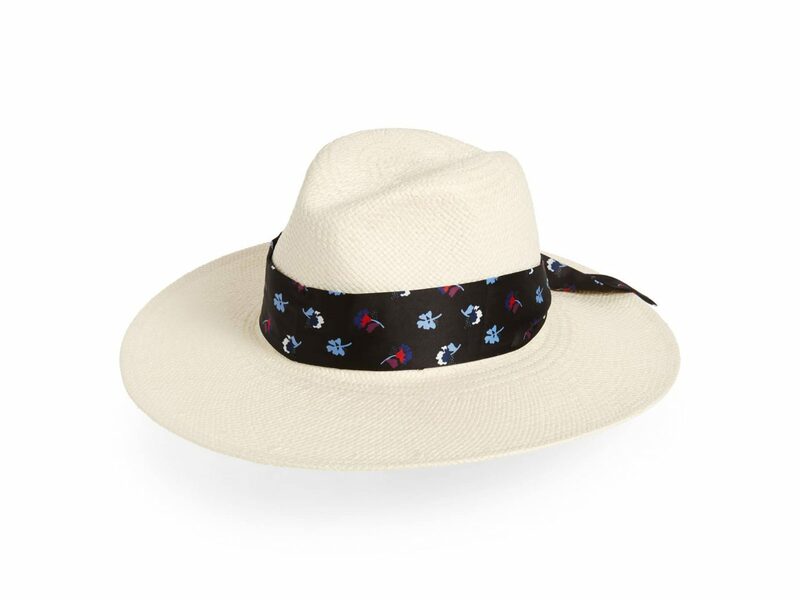 This color combination puts a spin on the classic straw hat. Stuff this travel-friendly packable number into your bag and go. 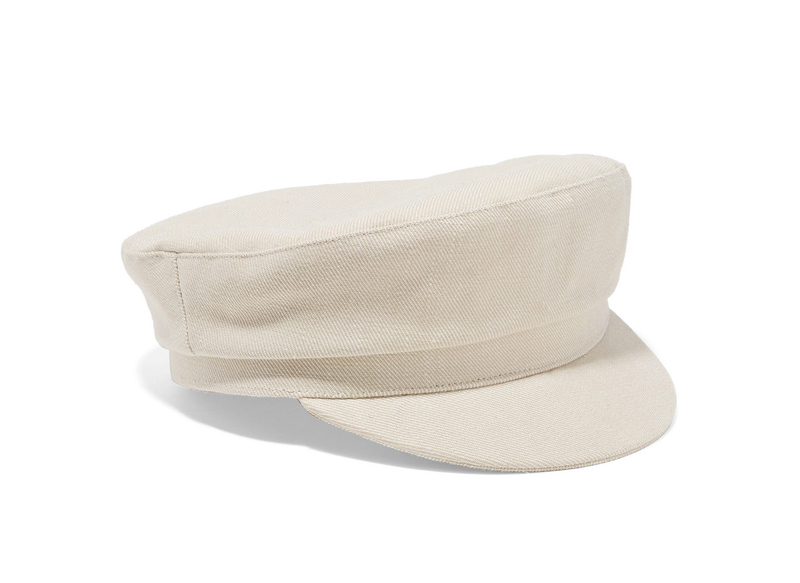 Isabel Marant’s Evie cap is an easy way to get in on the nautically-inspired look, and the cotton ecru color gives it an understated vibe. 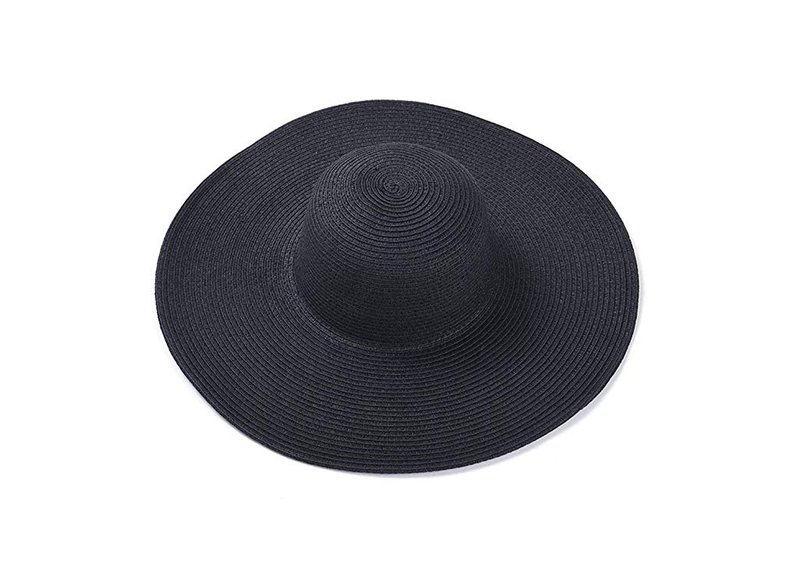 Floppy and foldable, the Dreshow Bowknot straw hat has maximum impact at an unbeatable price. No-brainer. Why pick a visor over a hat? 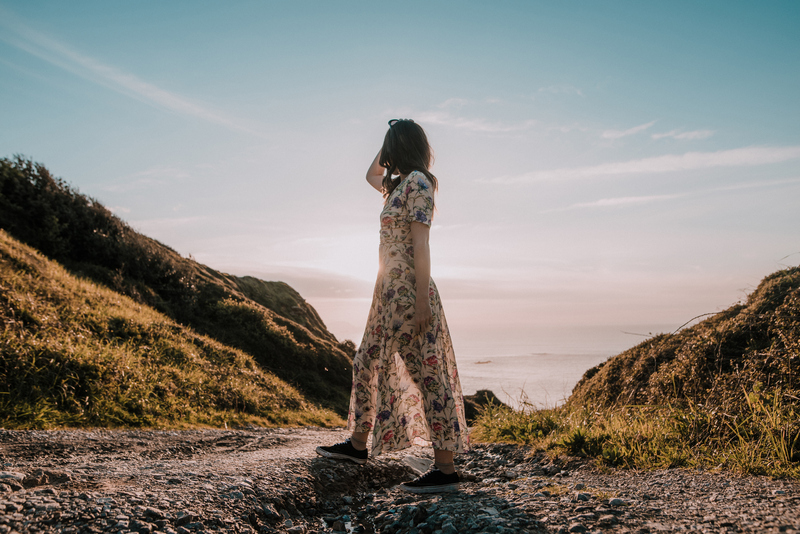 Yes, they both do a great job protecting the face from the sun, but for anyone who prefers to keep it breezy up there (and their lovely locks exposed), the visor is the way to go. 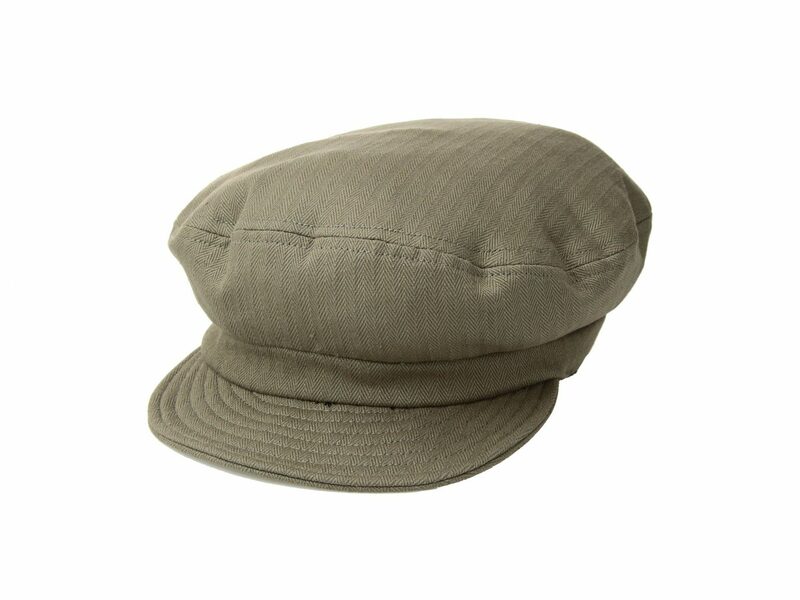 A bakerboy/fisherman-inspired combo, this cap is great for bopping around town. We love the neutral shade, too. 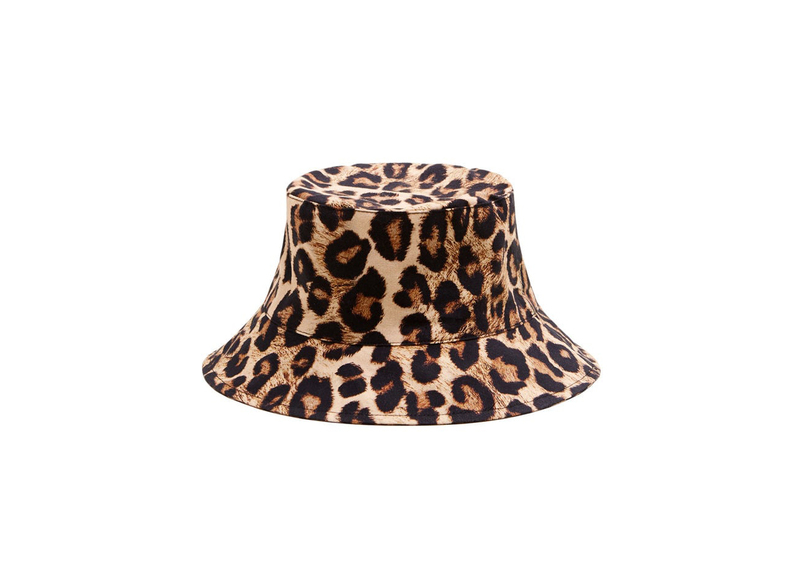 It’s not Kentucky Derby material, but this bucket hat in leopard is just as fun. Who doesn’t love the appeal of a fedora? This puts a spin on the neutral classic, thanks to its glossy pink color. 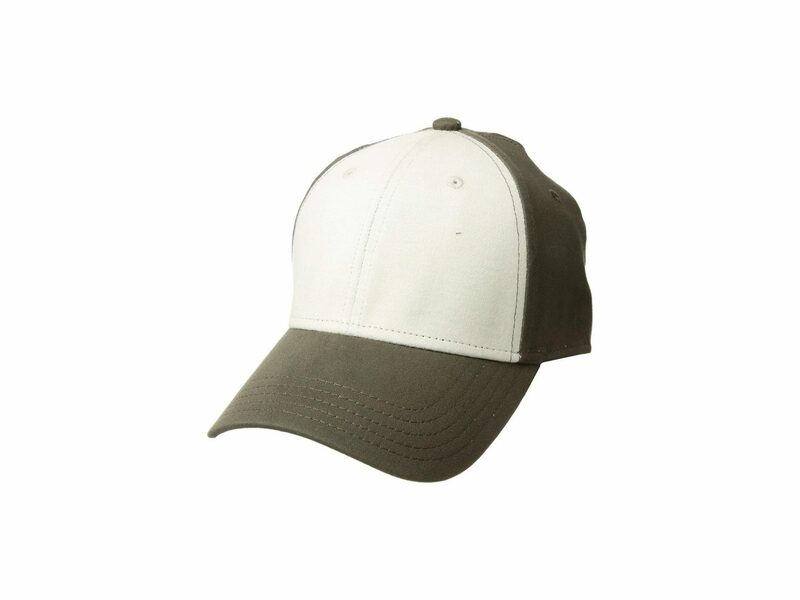 This is a great option for a classic baseball cap. It has a trucker thing going on for sure, but the neutral colors give it a more sophisticated feel. 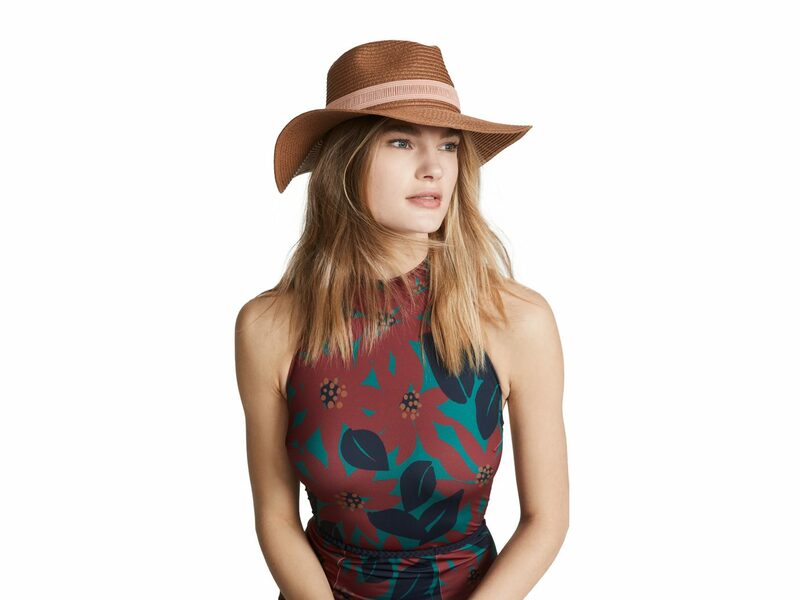 This hat/visor hybrid is gives us serious visions of pool-side chilling. Bonus: the inner band is adjustable for fit. You can't go wrong with a well-constructed fedora in a classic cream tone, but the print tie makes it stand out even more.